Lightspeed POS has acquired Europe’s fastest growing ecommerce platform – and former TNW Boost startup – SEOShop. Lightspeed POS is already one of Europe’s most popular point-of-sale platforms, serving 26,000 business and processing over $11 billion dollars in transactions per year. The acquisition of Amsterdam-based SEOShop means the company now serves more than 34,000 businesses in over 100 countries. 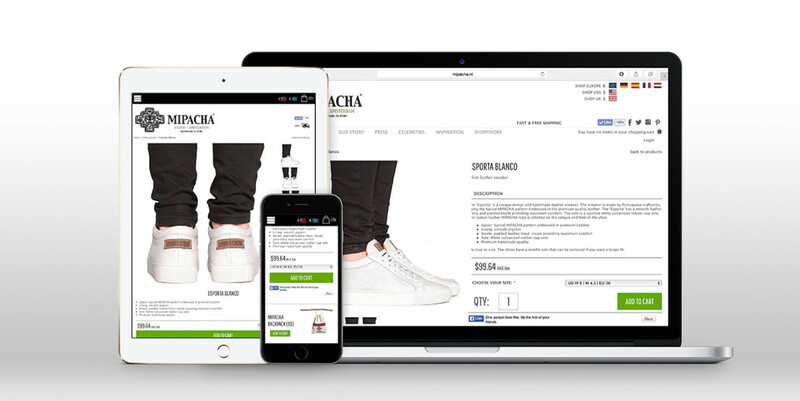 Sheer numbers aside, the acquisition will also bring together a robust combination of eCommerce and in-store technology, including tools for inventory management, reporting and analytics, eCommerce design customization and in-store sales experiences. We first came across SEOShop when it took part in The Next Web’s Boost program (what was then called the ‘TNW Startup Rally’) a number of years ago. We were hugely impressed with the product back then, so we’re delighted to congratulate the team on this acquisition. The news comes hot on the heels of another recent acquisition and TNW Boost success story: FlyLabs, our #TNWUSA 2014 winner acquired at the start of November by Google for an undisclosed sum. The next Boost cohort will exhibit at TNW Europe 2016 in May. Learn more and apply here.